Sombrero means hat in Spanish. 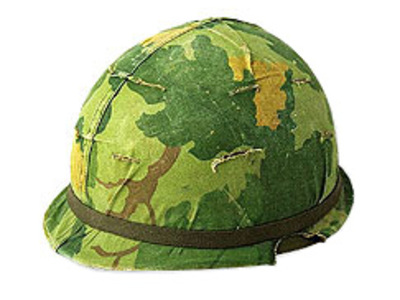 In English speaking countries it typically refers to a type of hat originating in Mexico. 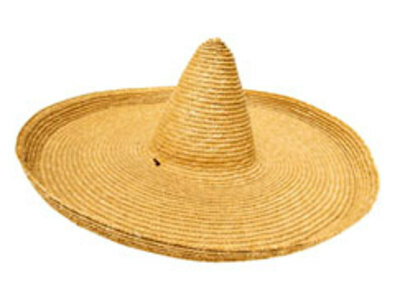 Sombreros usually have a somewhat high tip and a very wide brim, used for protection from the hot sun in Mexico.